For most IT professionals, finding credible, third-party evaluations is critical when researching new software solutions. You want the most comprehensive, honest information you can find to help you decide if a solution is right for your organization. For the managed file transfer market, analyst and third-party reports haven’t always been easy to find. 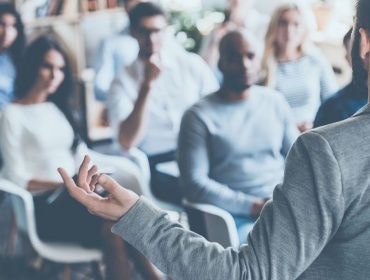 And while some file sharing products may call themselves MFT solutions, many of them lack the security controls and detailed audit trails for compliance requirements. File transfer, encryption, automation, and auditing are all qualities of a standard MFT tool (centralized in one spot), with the need for this type of solution growing in leading organizations. 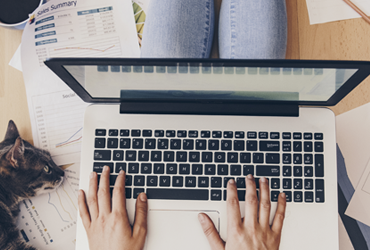 A new 2019 report brings fresh data on MFT features and capabilities for would-be buyers. Info-Tech Research Group has released their 2019 Managed File Transfer Category Report, which scores leading vendors based on customer reviews. 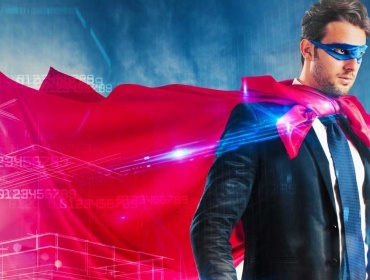 The 2019 MFT Data Quadrant highlights nine vendors who received awards from Info-Tech for scoring high on software quality and customer experience. Scores were determined based on customer reviews on SoftwareReviews.com, which also formed the basis for data analyzed in the MFT Category report. 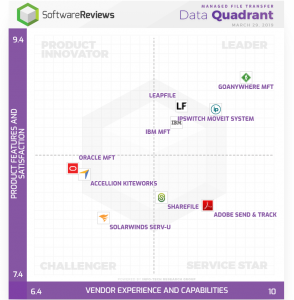 Other vendors listed in the MFT Data Quadrant include Adobe Send & Track, Citrix ShareFile, SolarWinds Serv-U, Oracle MFT, and Accellion Kiteworks. The composite satisfaction scores were determined by the average of scores in four areas: vendor capabilities, product features, likeliness to recommend, and emotional response to vendor around trustworthiness and other qualities. How did GoAnywhere MFT compare to other MFT vendors? GoAnywhere MFT had the highest composite satisfaction score of any MFT product. As you can see in the data quadrant above, GoAnywhere ranked #1 in the leader quadrant and received a composite satisfaction score of 8.9/10. GoAnywhere MFT ranked #1 for multiple vendor capabilities. These included vendor support, ease of data integration, and product strategy and rate of improvement. GoAnywhere also ranked in the top three in quality of features, usability and intuitiveness, ease of IT administration, ease of implementation, ease of customization, breadth of features, and business value created. GoAnywhere MFT ranked #1 for multiple product features. These included encryption/decryption, high performance, LDAP support, quota & bandwidth control, and session monitoring. GoAnywhere also ranked in the top three for authentication, data fidelity, file transfer, large file support, multi-platform support, and transport security. Want a full managed file transfer comparison?